In this article we’ll be looking at the top Creed colognes, focusing on these fragrances: Aventus Vs Silver Mountain Vs Iris Tweed Vs Imperial Millesime Vs Himalaya Vs Royal Oud Vs Vetiver. Wearing the right scent that fits your personality and style gives a boost to your over-all appeal and confidence. It is now a need to present yourself in the best light possible. And when it comes to choosing the best fragrance, no one can really say which one is the most suitable for you considering that individuals have varying preferences. 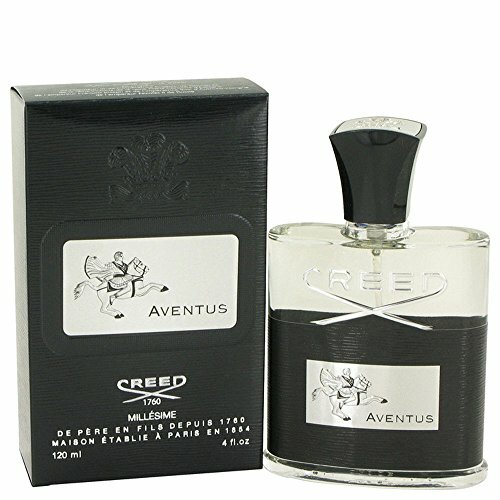 Inspired by the dynamic, bold and colorful life of French Emperor Napoleon Bonaparte, the Creed Aventus is marketed as a scent that gives you that masculine, bold and striking scent, the kind of fragrance that rulers and leaders wear. Made with premium ingredients and crafted by father and son tandem of the House of Creed, there’s a lot to expect from Creed Aventus. The scent perfectly combines apply, bergamot and black currant giving you that very bold and appealing scent. The scent is then followed by notes of dry birch, rose, Morocan jasmine and patchouli. Base notes include oak moss, musk, ambergins and vanilla. A long lasting fragrance, this cologne reminds you of the colorful life of the Emperor where you live to the fullest. Released in 1995, Creed Silver Mountain until today is still one of the top favorites. It is known for its refreshing, clean and cool scent that will surely open up your senses. The fragrance opens up with citrus notes like bergamot and mandarin followed by green tea and black currant. Base notes include sandalwood, petit grain, galbanum and musk. 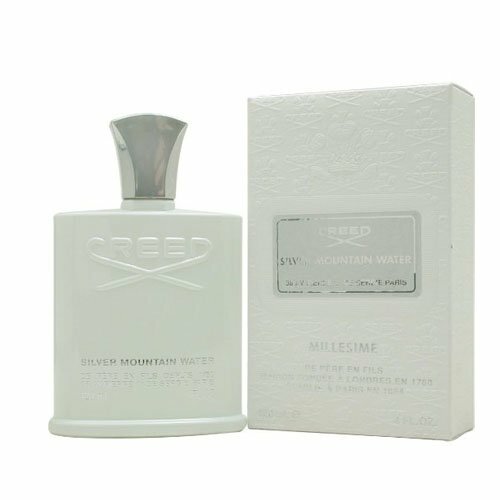 Silver Mountain exudes a very rich and a well-balanced scent with citrus notes. What’s so nice about this cologne is that it is not too strong but it has this very appealing scent with its musky note. Perfect for any occasion and weather, the Silver Mountain has a pretty much moderate longevity which can last for about 6 hours which isn’t that bad. It smells really light, clean and fresh that reminds you of the majestic landscapes of the Swiss Alps. On top of that, it also has a very nice packaging. If you happen to be a classic Fougere fan, the Creed Green Irish Tweed might just be the best choice for you. Widely popular among celebrities, this cologne is known for its striking, rich and fresh scent giving that really distinct scent, the kind of fragrance that stands out. The top notes used are iris and lemon verbena. The very heart of this cologne uses violet leaves with the depth of the scent having ambergis and sandalwood notes. Green Irish Tweed has an elegant and masculine scent that is not over the top. The project is nice and it works well for any occasion. When it comes to the longevity of the cologne, it is excellent in this aspect. Green Irish Tweed is long lasting and can last for many hours. With its earthy scent, this cologne is perfectly suitable for spring/winter season. Depending on the type of scent, most men prefer to wear fragrance that has this really masculine and bold scent. 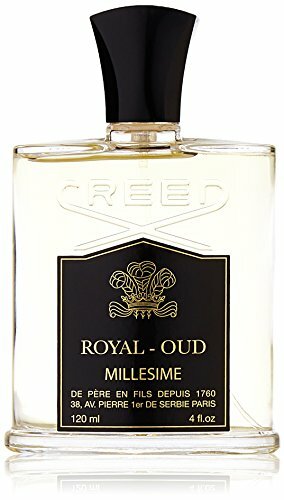 This is what separates Imperial Millesime to the other colognes released by Creed. Drawing inspiration from the beautiful Sicily, this cologne has a warm, romantic and striking scent presented in a very elegant and regal packaging that comes with gold accents. What many like about Imperial Millesime is that it has good combination of fruity, salty and woody notes. The top notes open up with citrus notes with the base notes using salty and woody scent. The only downside is that this may not the perfect choice especially if you are not really into colognes that have strong scent. The projection is also just moderate compared to other Creed colognes. But if you are searching for a cologne that you can use for special events and functions, this is a good choice. 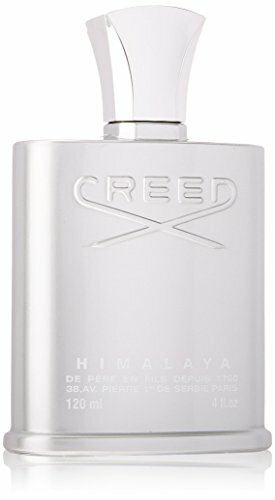 A unisex cologne that was released way back in 2002, theHimalaya Cologne by Creed has a very nice and clean scent that is perfect for both men and women. The maker of this cologne drew inspiration from his mountain climbing adventure in the Tibetan mountains which gives you that particular element in its very composition. Himalaya Cologne has a very nice mixture of various ingredients like mandarin, grapefruit, sandalwood, tonka musk and pepper. Combining these ingredients, you have a cologne that has a natural and highly enticing scent that will surely draw compliments. The top notes include grapefruit, bergamot and lemon followed by middle notes using sandalwood which serves as the very heart of Himalaya Cologne. The base notes make use of ambergis, musk and cedarwood. The scent is not too strong which makes it a great choice for any occasion. The only setback is that it fails short when it comes to the expected longevity. The good thing is that it is compensated with its over-all scent quality. Are you looking for the kind of scent that will make you feel as if you belong to a royalty? 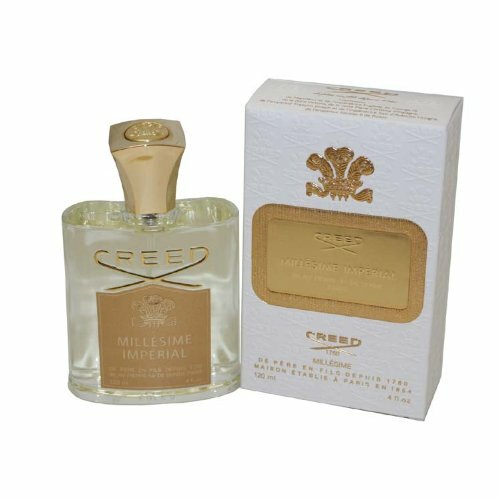 The Creed Royal Oud Cologne is the best choice for you. Released in 2011, this cologne is a relatively new fragrance from the brand. 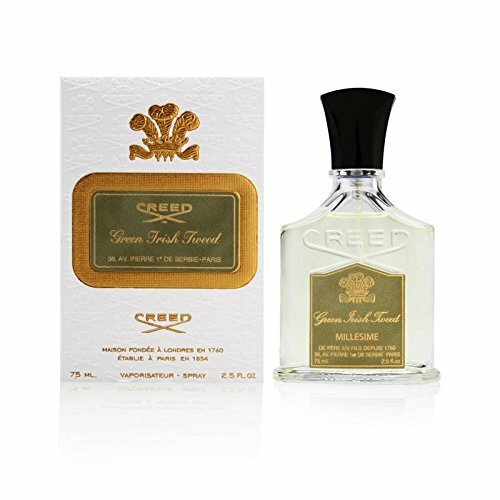 But what is so nice about Creed Royal Oud is that it gives you a modern take of the classic fougere fragrance combining in harmony different notes like green, spicy and woody notes. The oud serves as the very heart of this cologne. Top notes use lemon, pink berry and bergamot giving you that citrus and sweet notes. The middle notes make use of cedar, galbanum and angelic root followed by its base notes including sandalwood, Regal Indian oud and Tonkin musk. These ingredients give you that spicy dimension of the fragrance that is balanced with the citrus, sweet and woodsy notes. The project is very good which will really make you feel like a royalty since it just smells great. In addition, this cologne has an excellent longevity which is perfect for daily wear and even special events. 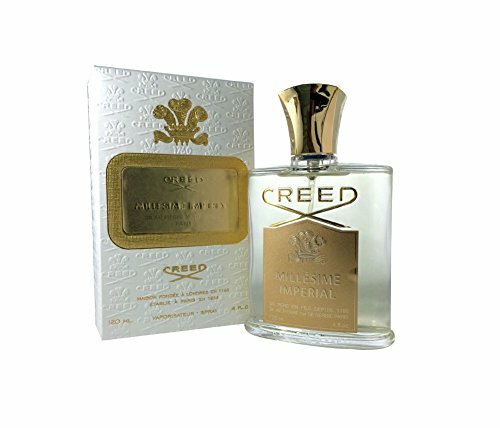 For those who are fan of vetiver fragrances, the Creed Vetiver Millesime is one of the best choices to have. Launched in 2004 and was developed by Olivier Creed 6th Generation and Erwin Creed 7th Generation, this cologne gives a modern twist of the classic vetiver scent deriving its fragrance from the plant’s roots. 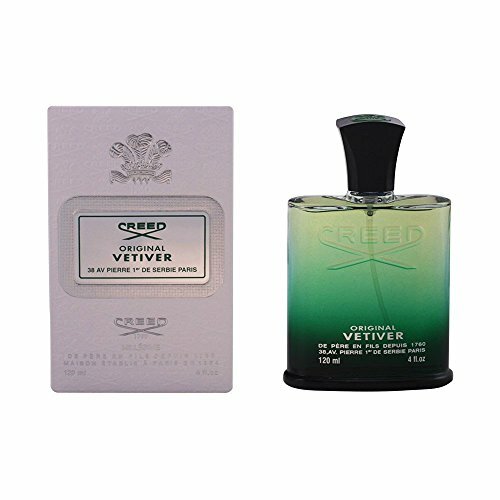 Creed Vetiver gives you that fresh, natural and enticing scent which makes it a greatly popular choice even for those who are not into vetiver type of scent. It exudes spicy and citrus notes for a modern and highly appealing scent. Top notes for this cologne use ginger, mandarin and bergamot followed by the scent of vetiver. The base notes include musk and ambergis. With its perfect blending of woody, citrus and cool scent, the Creed Vetiver Mellissime is an amazing scent to wear for any occasion. 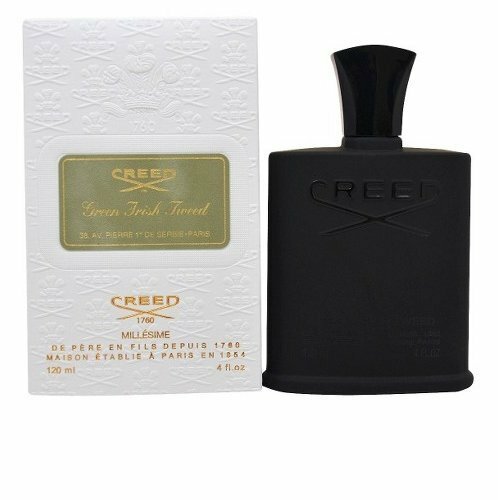 In the world of signature fragrances, Creed is one of the most respected and renowned cologne makers. Being in the industry for years, the brand has a rich history that dates back to the 17th century when James Henry, the founder of the House of Creed, became the official supplier of the English Court. As the House of Creed gained popularity and good reputation, other courts of Europe also followed like Empress Eugenie, Francis Joseph, Napoloeon III among many others. By the 1980s, the brand has become well-known for its quality fragrance. Creed is known for infusing ancient scents and giving it a modern twist, constantly innovating on their products making their colognes some of the best signature fragrances that you can find today. Ever since the very first cologne was released by Creed, the brand has become more innovative and creative when it comes to the different fragrance that they create drawing inspiration from various things and using a wide range of ingredients to give consumers unique and quality scent. If you are searching for a signature fragrance that can give you that unique, masculine and appealing scent that is very elegant and sensual, Creed without a doubt is one of the best brands to go for. There are several reasons why their colognes continue to be the bestsellers even those products that were released years ago. But there are definitely well known brands that are widely popular simply because they have been creating great smelling scents for men like the House of Creed. With its scent quality, longevity and great projection, it is just a matter of choosing which scent from Creed suits your taste.